KONTAN.CO.ID - JAKARTA. 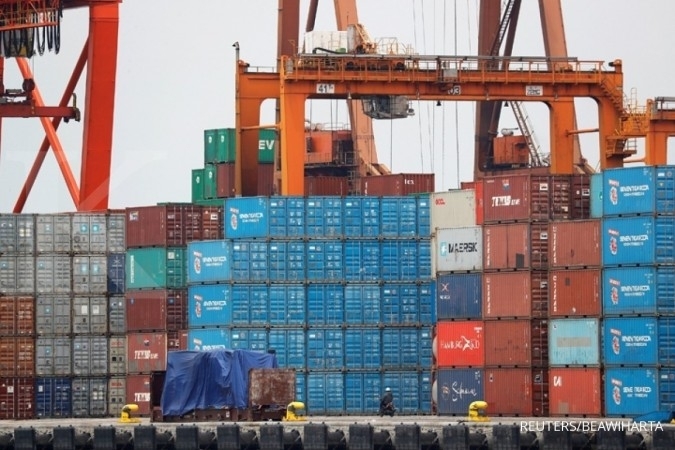 Indonesia's current account deficit widened to its biggest in over four years in 2018's final quarter, despite efforts to curb imports, but the balance of payments returned to a surplus for the first time in a year, central bank data showed on Friday. The deficit in the current account, which shows trade in goods and services, widened to $9.1 billion or 3.57 percent of gross domestic product (GDP) in the fourth quarter, the largest since the second quarter of 2014, from 3.28 percent in the previous quarter. 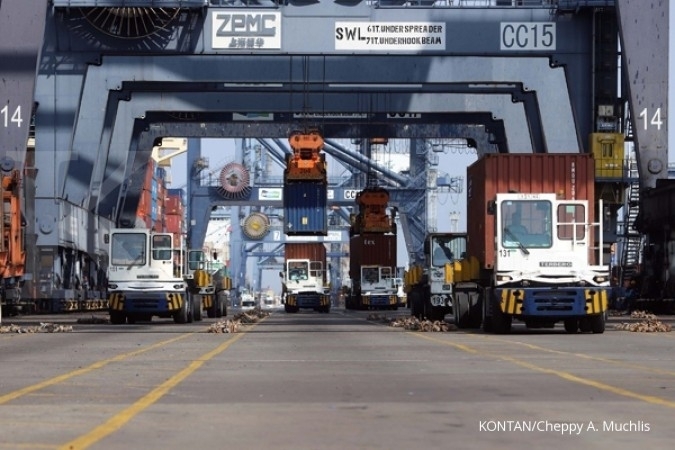 However, Southeast Asia's largest economy had a $5.4 billion surplus in its overall balance of payments on strong portfolio inflows in October-December, compared to a $4.4 billion deficit in the previous three months. The balance of payments is a summary of all transactions an economy has with the rest of the world. A yawning current account deficit was one factor behind the rupiah's plunge during part of 2018. 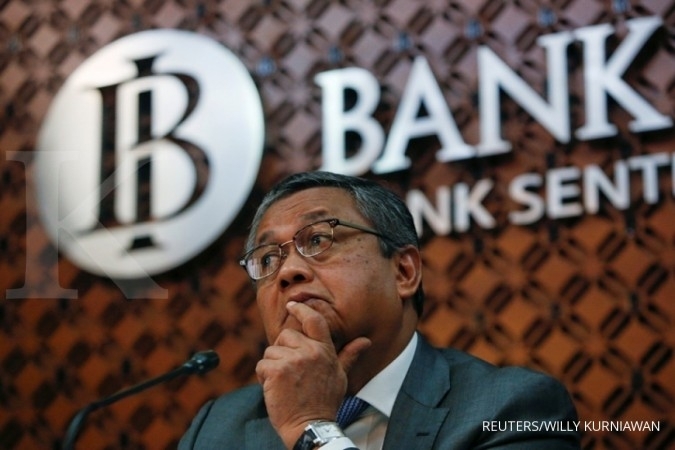 To try to narrow the gap, the central bank increased interest rates six times by 175 basis points last year, while the government raised import taxes and delayed some big infrastructure projects. 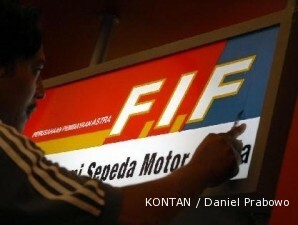 The rupiah has rebounded from a 20-year low and lately has traded near its highest level since June, as foreign investors returned to Indonesian stock and bond markets on hopes the U.S. Federal Reserve would take a long pause in monetary tightening. The current account deficit for all of 2018 was equal to 2.98 percent of GDP. There was a deficit of $7.1 billion for the full-year balance of payments.